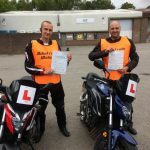 At Biketrain Wales, we specialise in motorcycle training in South East Wales and Monmouthshire. 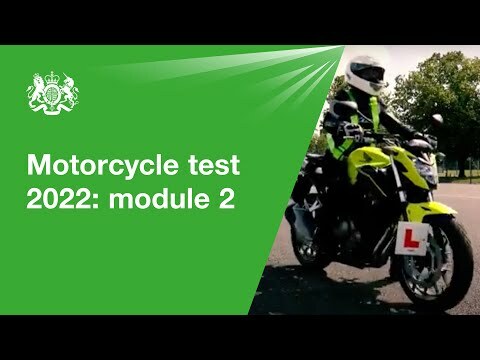 We’re here to help you ride a moped, a scooter or motorbike on the road. 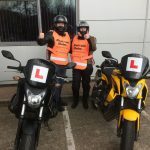 We can offer a comprehensive service that is competitively priced and conveniently situated off Edlogan Way in Cwmbran,Torfaen and in Gilwern Abergavenny. 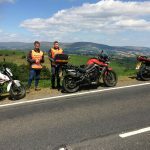 We formed Biketrain Wales in early 2004 to provide a motorcycle training facility in the county borough of Torfaen and Monmouthshire. 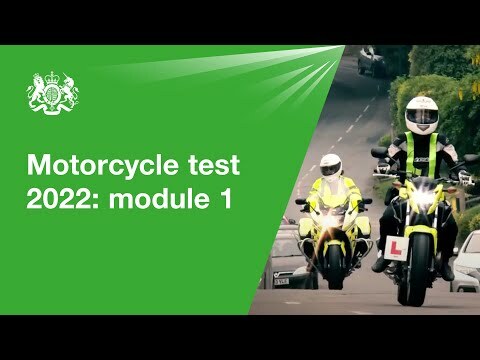 Situated just off Edlogan Way, Cwmbran, the Road Safety Resource Centre affords an ideal environment to train people to ride motorcycles. 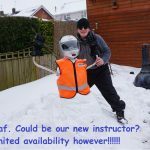 A classroom building, secure store for equipment and an extensive car park training area which can be coned off at any time to prevent unauthorised access, provides an excellent, Driving Standards Agency approved facility. 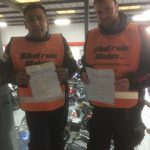 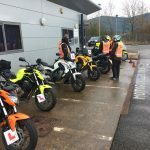 As a business we operate Biketrain Wales together with a team of DVSA qualified instructors to support the business at all levels which include CBT, DAS , riding assessments Enhanced rider and more. 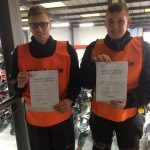 Biketrain Wales always provides the right instructor for your individual training requirements.  You will be trained by experienced and qualified motorcycle instructors, who are enthusiastic about bikes of all shapes and sizes. 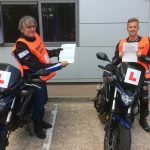 Training a client on an automatic, 50cc scooter is just as important to us as 500cc for a big bike test, or an Advanced “rideout” on a large sports / touring machine – its all biking! 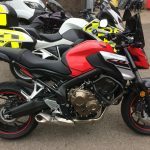 Help and advice about choosing the right bike for you, understanding the law and riding entitlements, or supporting a candidate through a motorcycle theory test are just some of the services we are happy to provide.